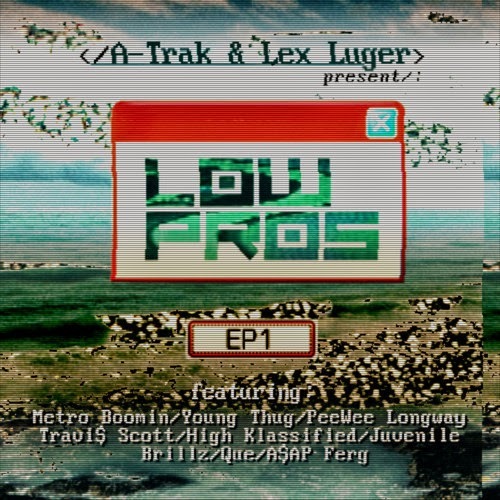 Leading up to the new Low Pros mixtape, EP1, we've heard A-Trak and Lex Luger drop a few bangers for the fans. Now the entire project is here and we get to hear them along with plenty of features from rappers to compliment their beats. What's cool about this (besides it being free) is that this is just the first installment from the pair of what is said to be an ongoing series. How many or how long they will continue this is to be determined, but it's exciting nonetheless. Stream and download below.